We're pleased to announce the publication of our new e-book about Paris! 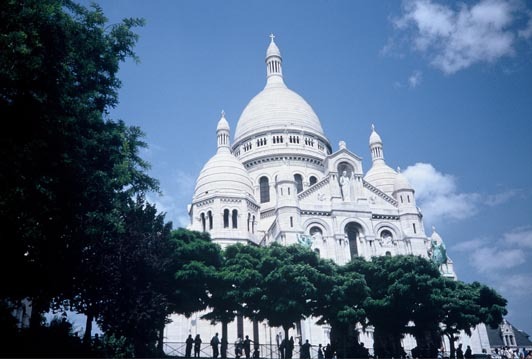 Dining Out in Paris - What You Need to Know before You Get to the City of Light provides you with the knowledge and confidence that you need to enter into a Parisian restaurant to enjoy a fine meal and a wonderful dining experience. Bonus! 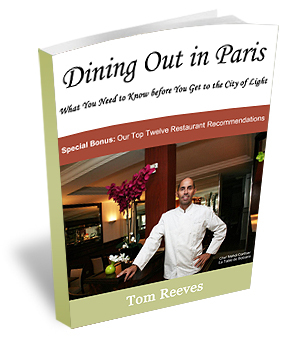 - "Dining Out in Paris" contains in-depth reviews of twelve of our favorite restaurants.